Ion Maiden jetzt günstig als Steam Key kaufen. 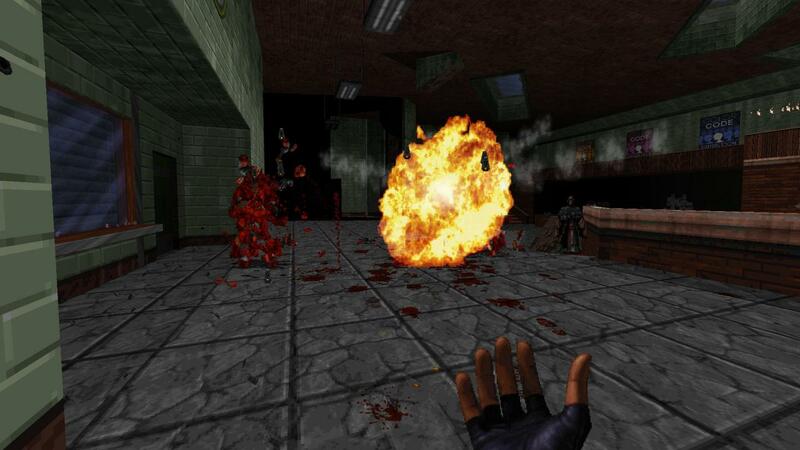 Vergleiche die Preise aller Keyshops und spare beim Kauf eines Ion Maiden Game Keys. 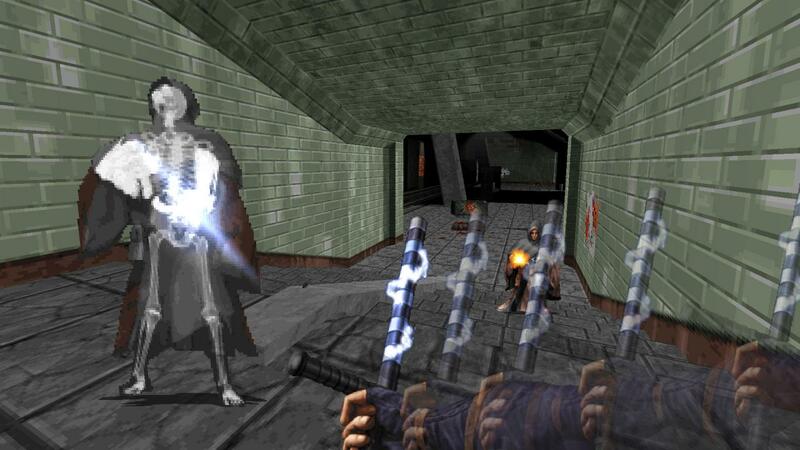 3D Realms (Duke Nukem 3D, ROTT, Prey, Max Payne) is excited to bring back our famous Build engine, which powered Duke Nukem 3D, Blood, Shadow Warrior and other 90's hits. 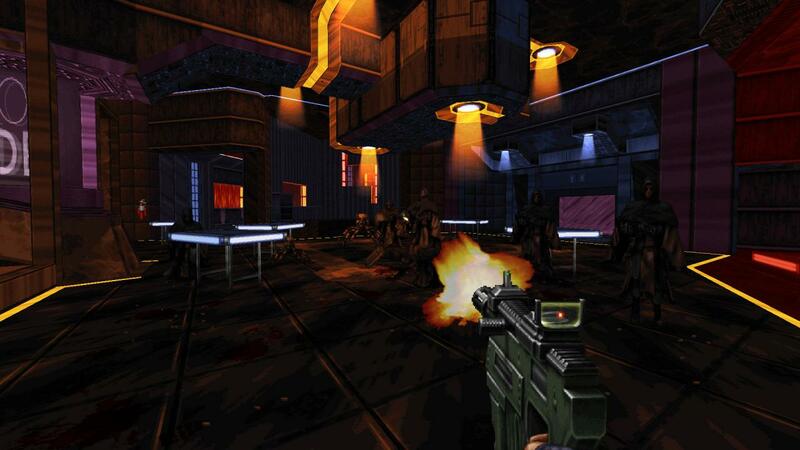 Of old-school throwback games, ION MAIDEN is the real deal, using our original tech from that famous era that launched the FPS genre. Shelly “Bombshell” Harrison earned her codename as a bomb disposal expert for the Global Defense Force. When transhumanist cult mastermind Dr. Jadus Heskel unleashes a cybernetic army on Neo DC, Shelly decides it’s time to start chucking bombs rather than defusing them. Her journey will leave trails of blood and gore in huge, multi-path levels filled with those famous colorful keycards and plenty of secrets and Easter Eggs to discover behind every corner. Shelly’s quest to take down Dr. Heskel’s army will see her use an arsenal of weapons, all with alternate fire modes or different ammo types. Her signature revolver, Loverboy, brings enemies pain and players pleasure with single shots, or Shelly can fan the hammer Old West style. Shotguns are fun, but tossing grenades down their barrels and firing explosive rounds is even better. Bowling Bombs are just as violent and over-the- top as one would hope. 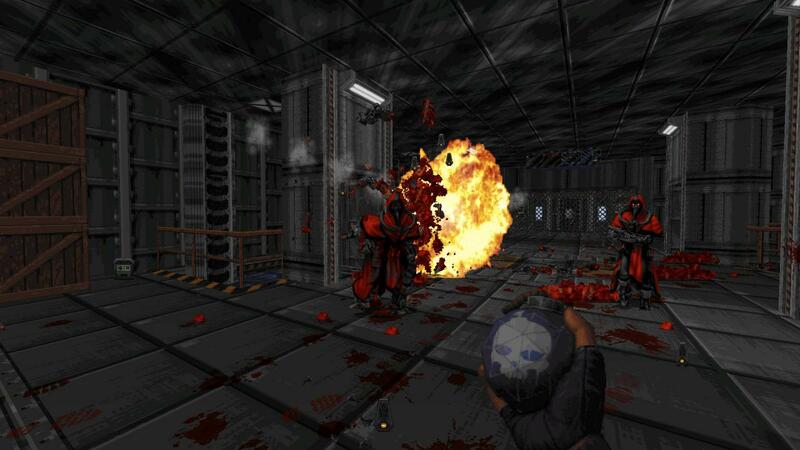 Ion Maiden laughs at the idea of constant checkpoints and straight paths through shooting galleries. 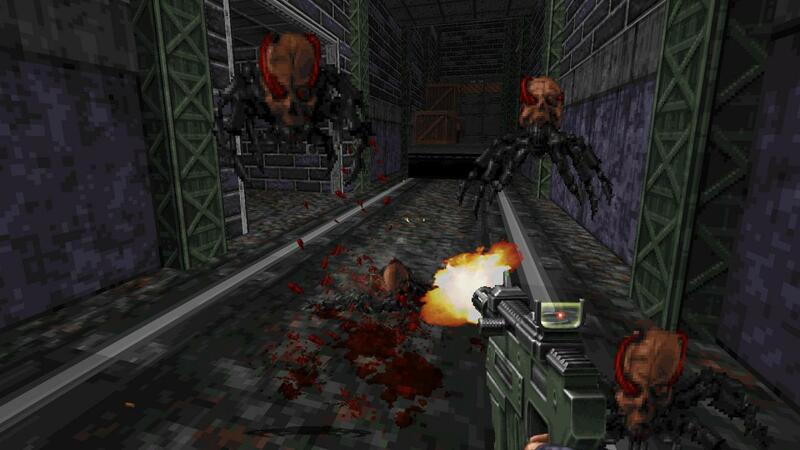 But just because this is a true old-school first-person shooter doesn’t mean there won’t be all the good new stuff the last two decades have brought. 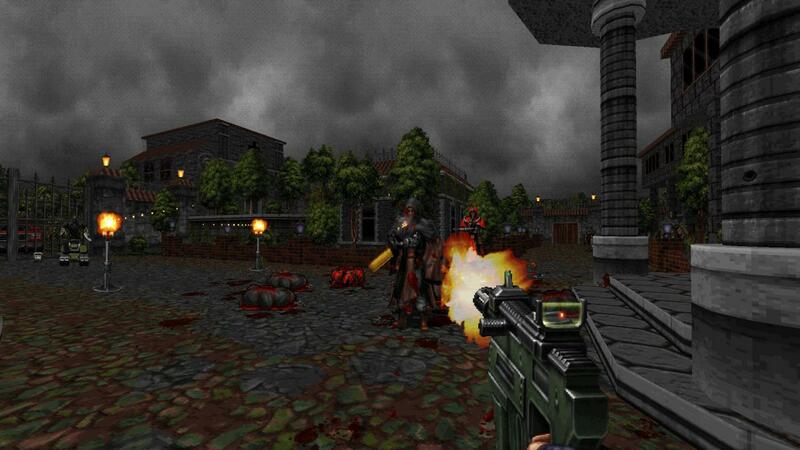 The true successor to classic shooters such as Duke Nukem 3D, Shadow Warrior and Blood. Built using the original "Build" engine, with additional enhancements to further improve the technology. Beautiful hand-crafted artwork, built using original old-school tools and methodologies. 7 exciting Zones, each spanning multiple maps. Tons of enemies, weapons and carnage! Best of both worlds! 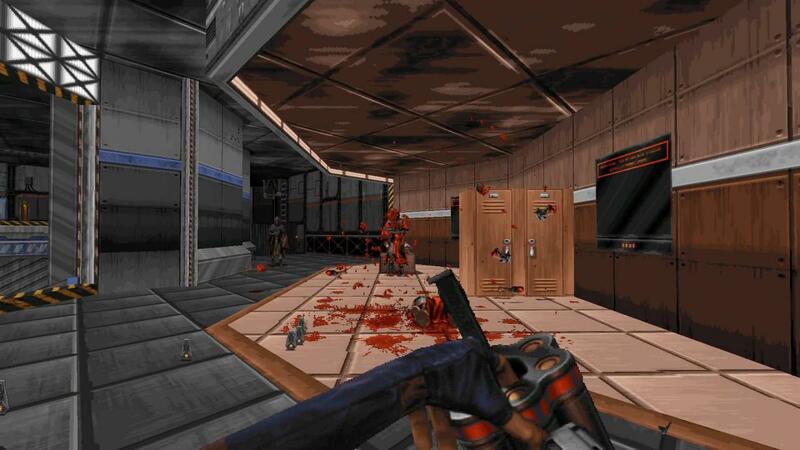 ION MAIDEN brings back the classic '90s FPS action you love, with modern additions such as physics and checkpoints. 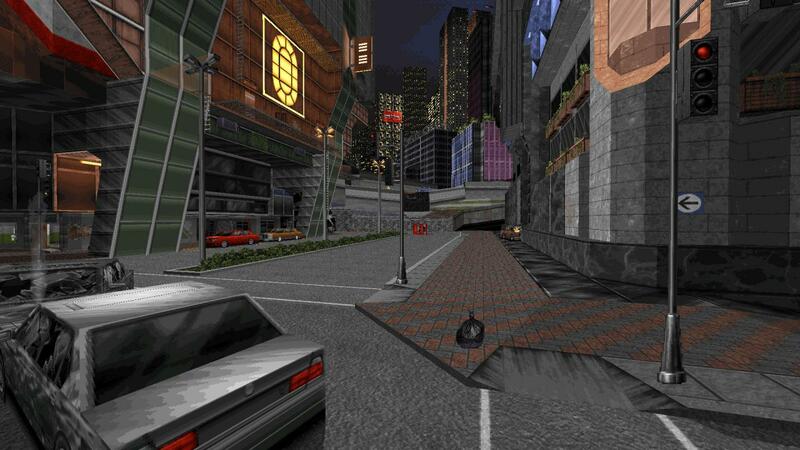 Classic level design, no procedural generation! Expect multiple paths, cool effects, and complex set pieces! Incredible weapons with alternate firemodes! Easy access to development tools and modding (Steam Workshop) on day one! ... And about Multiplayer... Stay tuned! © 2018 Voidpoint, LLC and 3D Realms Entertainment ApS. 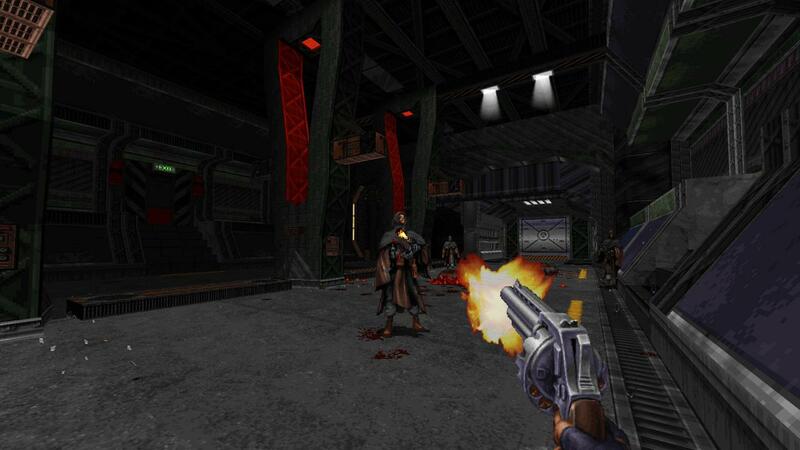 Voidpoint, 3D Realms and related logos are registered trademarks of their respective owners in the U.S. and other countries. 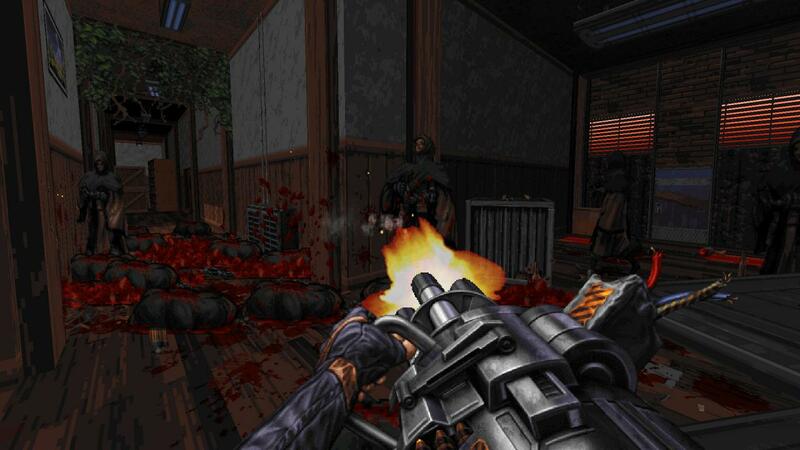 Bombshell and Ion Maiden are registered trademarks of 3D Realms. The Bombshell Character design, the Bomb and related logos are registered trademarks of 3D Realms. All other trademarks or trade names are property of their respective owners. All rights reserved.